Dog of the Week: Khaleesi T.
If there is one girl that we can always trust to get the fun started, it would be Khaleesi T. Every morning she comes in, she politely waits for leash/harness removal before jetting off into the playgroup to greet all her buddies and dote after her favorite big guy, Kevin B. If she manages to get his attention, the big man on campus will treat her to a round of wrestling or tag until she gets bored of him. 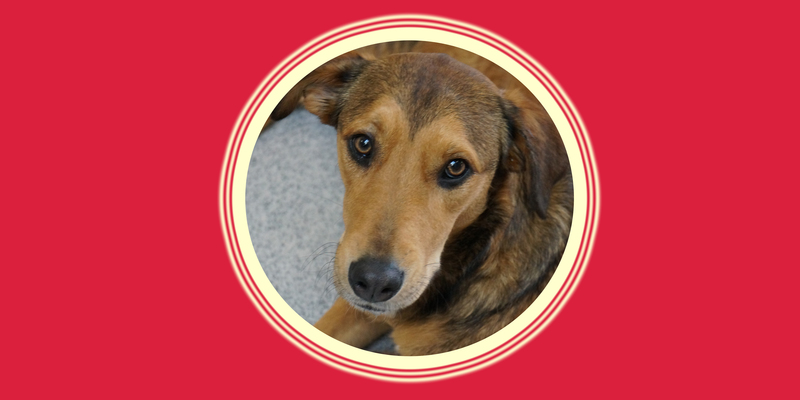 She will then trot off for some quick cuddles with the handlers or some time with her BFF Lexi R. We love having this El Salvador-born, quirky-looking hound as part of our everyday playgroup and that is why we have named her Dog of the Week! Best Buds: Kevin B., Lexi R. Charlie L. and Griz L.
Favorite Activities: Running into the group to get the fun started, playing tag with Griz and wrestling with Kevin.